Our interviews with placemaking professionals provide unique insights into the thinking and experience of leading placemakers around the world. Interviews are by invitation only and based on peer-nominations, to ensure highest quality and relevance. 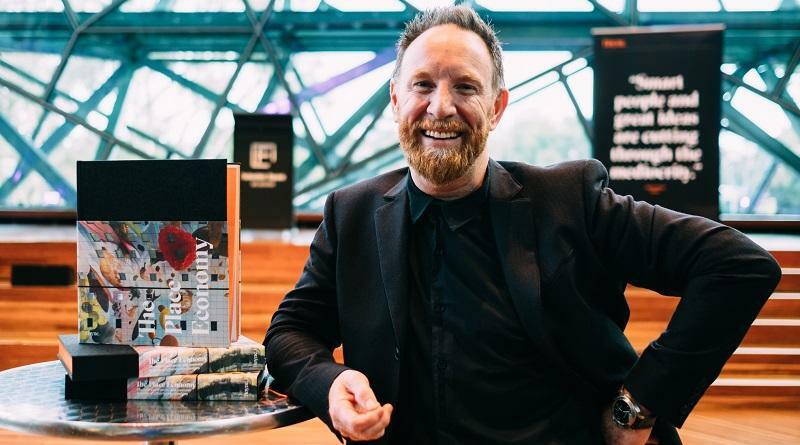 Andrew Hoyne discusses how placemaking, design and putting people first can help establish meaningful and profitable places, with examples from Australia.